Travelling in Europe is becoming increasingly difficult with the imposition of additional security checks. However, as far as your pension is concerned it may be about to become a whole lot easier. On June 29, the European Commission launched a proposal that will offer consumers a new Pan-European Pension Product (PEPP) that will, if implemented, increase private pension savings and enhance the portability of pensions throughout the EU. Currently, only 27% of Europeans between the ages of 25 and 59 participate in a pension. PEPPs would play a role in increasing the level of participation, as well as potentially boosting investment in our economy through increased pension investments. 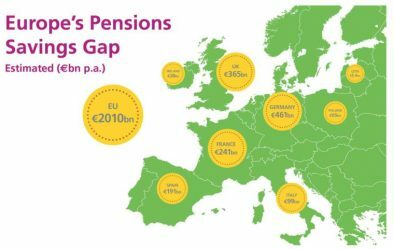 The Commission argues that the proposal will equip pension providers with the tools to offer simple and innovative PEPPs to a market that craves diversity. The Commission has outlined that PEPPs will have the same standard features wherever they are sold in the EU. The new PEPP is designed to complement existing state-based, occupational and national personal pensions, but not to replace or harmonise national personal pension regimes. PEPP savers will be able to continue contributing to their PEPP when moving to another Member State. The European Insurance and Occupational Pensions Authority will be in charge of authorising PEPPs and maintaining a central register. National supervisory authorities, however, will remain in charge of supervising PEPP providers. 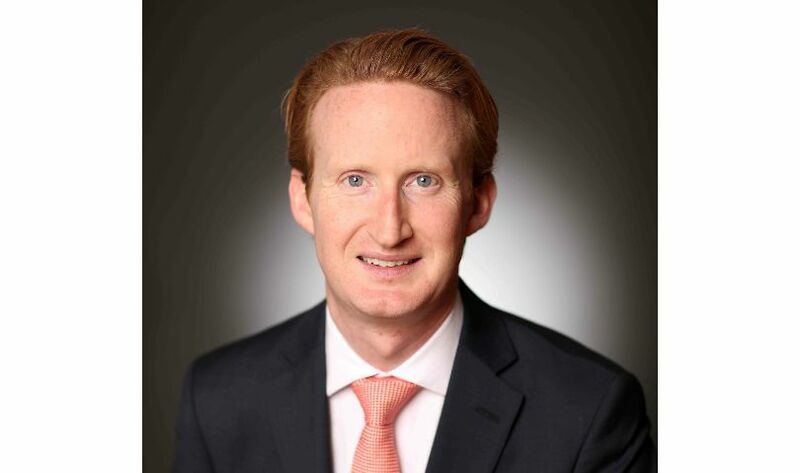 Jerry Moriarty, chief executive of the Irish Association of Pension Funds, notes that, given that Ireland already has personal pensions, the new PEPP proposals might not have a great impact in Ireland. Mr Moriarty was of the opinion that they were more designed for countries where pension coverage is lower and where there is more reliance on state provision. In Ireland, we already have a wide range of personal pension options, such as PRSAs. The addition of another product with a catchy four-letter acronym may add to the confusion among potential savers as regards the best pension option. This confusion can in turn lead to apathy, which will reduce the overall benefit of the PEPP. Where the PEPP may actually be successful is in its portability. Ireland has a young and highly mobile workforce that would enjoy the benefit of these jurisdictional freedoms.